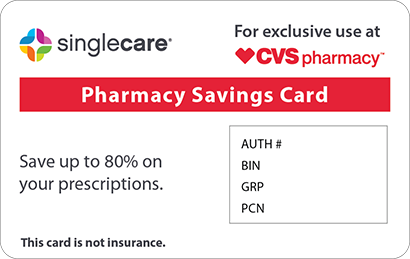 Save on Contrave at your pharmacy with the free discount below. When combined with a reduced calorie diet and increase physical activity, Contrave can help obese or overweight adults lose weight. Your doctor may prescribe the Contrave drug if you have weight-related medical problems. If you do not have insurance coverage or any other Contrave patient assistance for this drug, the price can be somewhat high. The Contrave costs around $130 for 60 tablets, depending on the location. 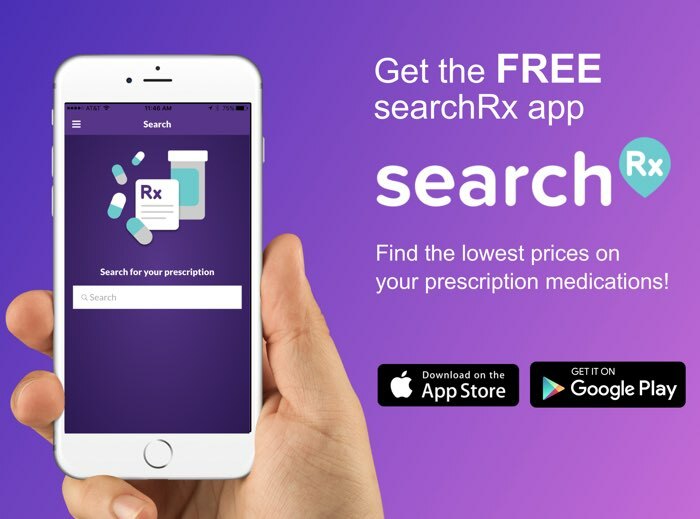 If you are paying for your medication out of pocket, click ‘Claim Discount’ and get a free Contrave coupon from HelpRx now. 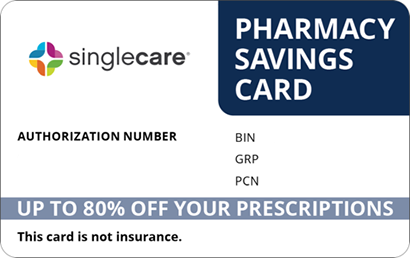 You’ll be able to use this coupon at most pharmacies to get a Contrave discount of up to 75% every time you fill your prescription. To receive your reusable coupon in the form of a wallet-sized Contrave savings card, click ‘Free Card’ at the top of the page. 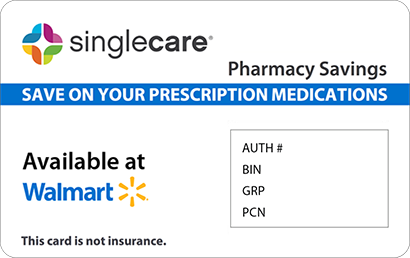 You can also use this prescription discount card on over 50,000 other qualifying drugs. Contrave is a combination drug containing naltrexone and buproprion. It is typically used alongside increased physical activity and a reduced calorie diet to help adults with at least one weight-related medical problem—such as high cholesterol, high blood pressure, or type 2 diabetes—lose weight and keep the weight off. It works by suppressing appetite. How do I take Contrave? The Contrave dosage will depend on the patient, so pay attention to your doctor or pharmacist’s directions and the instructions on your prescription label. 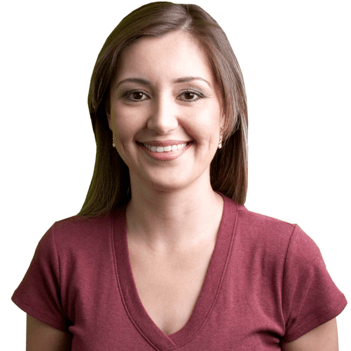 Typically, patients start by taking one Contrave tablet in the morning for a full week. At the start of Week 2, they begin taking one tablet in the morning and one in the evening. For Week 3, they will take two tablets in the morning and one in the evening, and for Week 4 onwards, they will take two tablets in the morning and two in the evening. What are the possible side effects of taking Contrave? Possible side effects of Contrave include nausea, vomiting, constipation, diarrhea, difficulty sleeping, headache, dry mouth, and dizziness. If any of these side effects do not go away and begin to interfere with your daily life, tell your doctor. Much more rarely, the Contrave drug can cause seizures, a faster heart rate, stomach pain that lasts more than a few days, sudden mood changes, or vision problems. Tell your doctor right away if you experience any serious side effects. What if I forget to take a dose of Contrave? If you forget to take a dose of Contrave, skip that dose and continue with your normal dosing schedule. Never double your dose of the Contrave drug to catch up. How do I store Contrave? Contrave should be stored at room temperature (between 59 and 86 degrees Fahrenheit) and out of reach of pets and children. What happens if I overdose on Contrave? If you or someone in your household overdoses on Contrave, contact Poison Control at 1-800-222-1222 for Contrave patient assistance. Seek emergency medical attention if you or the person who overdosed is having difficulty breathing, becoming drowsy, feeling dizzy, or having any other unusual symptoms. Contrave may increase your risk of seizures, especially if you have other risk factors, including certain medical conditions, other medications, or if you drink a lot of alcohol. Talk to your doctor about your risk factors before using this medication. Buproprion, an active ingredient in Contrave, may increase suicidal thoughts in some people, especially those who already suffer from depression. Stop taking this medication and tell your doctor if you experience unusual changes in your mental state. 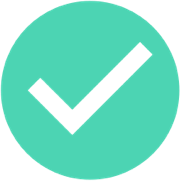 Contrave is a brand-name drug, and there is currently no generic equivalent. If you are worried about covering the Contrave cost, get your free Contrave discount card or coupon from HelpRx now.